For more than 20 years, Roger Gibboni has led highly effective engineering and manufacturing teams that deliver results. 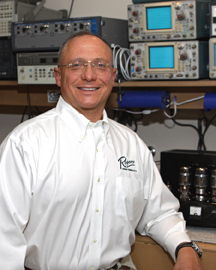 Roger has spent his professional career designing and manufacturing high tech communications and radar equipment for the Department of Defense, NASA and several other agencies with demanding communications and engineering requirements. 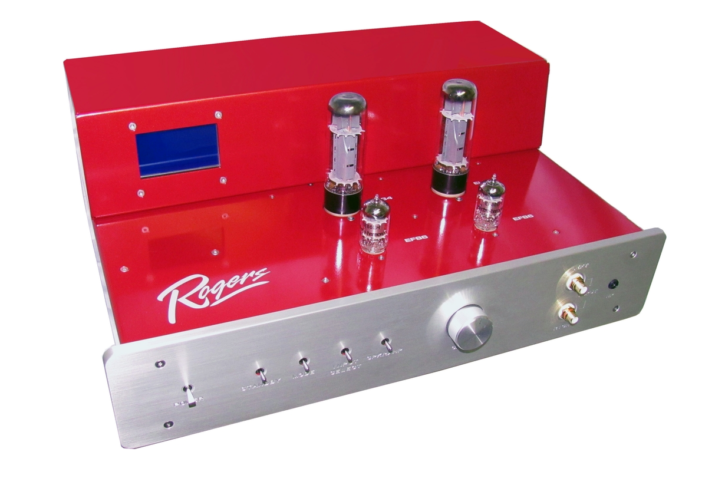 Roger brings this high quality engineering and manufacturing expertise to the home audio market when he founded Rogers High Fidelity in 2009. 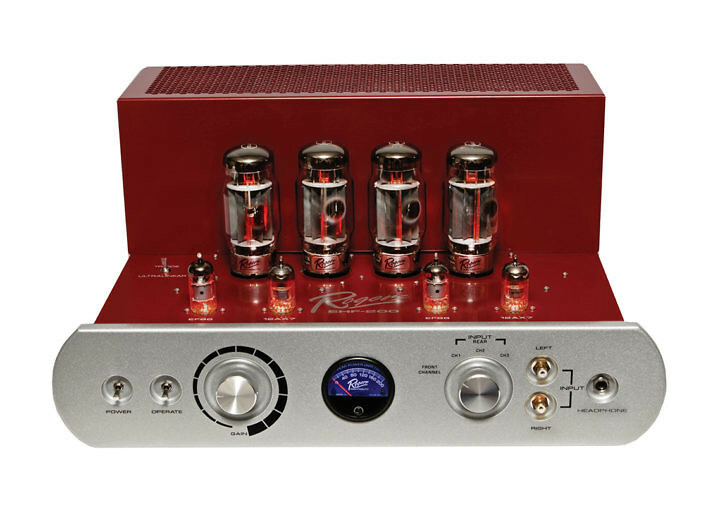 The Analog Life, presented by Roger Gibboni (founder of Roger’s High Fidelity), provides information and opinions regarding analog electronics and sound reproduction. 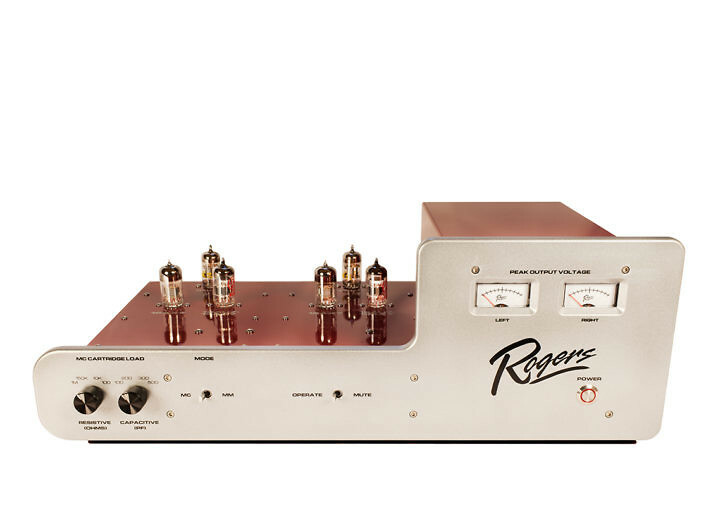 "I just purchased the rogers ehf 200 mk ii .After the pre launch sequence countdown, It started amazing soundstage ,tonal balance , excellent dynamics the domain reserved for solid state & no hint of coloration has me & my wife impress beyond belief for " tubes" to have such character.Thank you for introducing this hidden gem to our ears." "I'm truly impressed with the level of service you've provided. 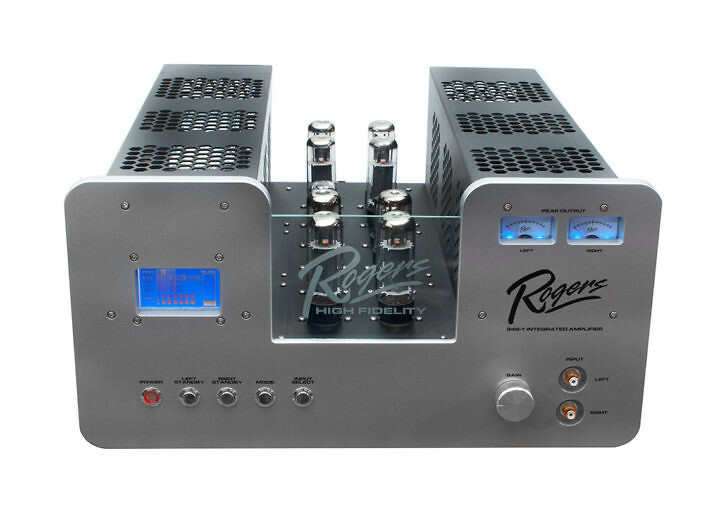 You have gone above and beyond my expectations and I will be telling others of the unsurpassed quality of customer service offered by Rogers High Fidelity." "The new Series 3000 looks and sounds great. 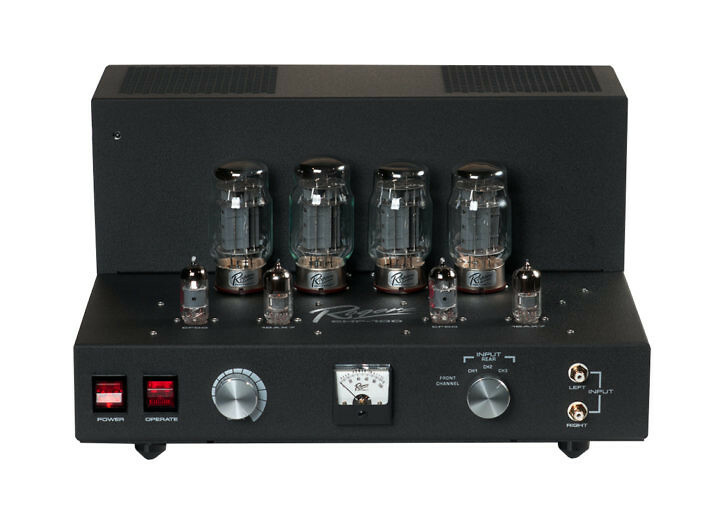 Best amp maybe in the store. Glossy and quiet and fabulous." 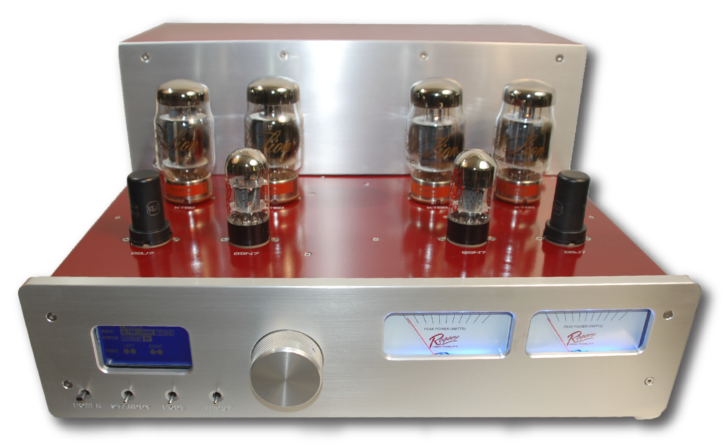 "This amplifier has incredible bass extension and low distortion. From hard rock, to sweeping orchestral crescendos, to thunderous film soundtracks, the EHF-100 can handle it all!" "Never heard Sinatra sounding so good." "Your amp is the unanimous choice to stay in our system. After nearly 2 months of A/B comparisons with the Leben CS600, my wife and I significantly prefer your amp with our Devore Fidelity 88's. " "When I listened to my favorite opera soundtrack on the EHF-100, I was brought to tears! I thought I was sitting in the Met!" 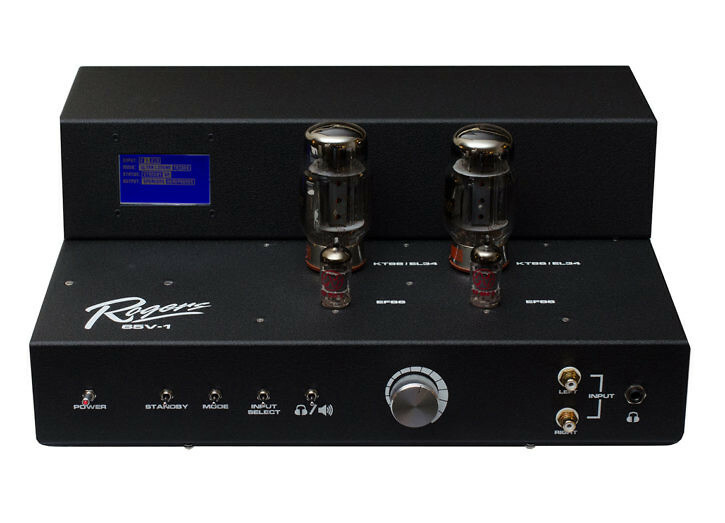 "A wonderful sounding amplifier that performs at a higher value than any other amplifier I’ve heard- an outstanding addition to my equipment collection."